As GRL A.Ş. 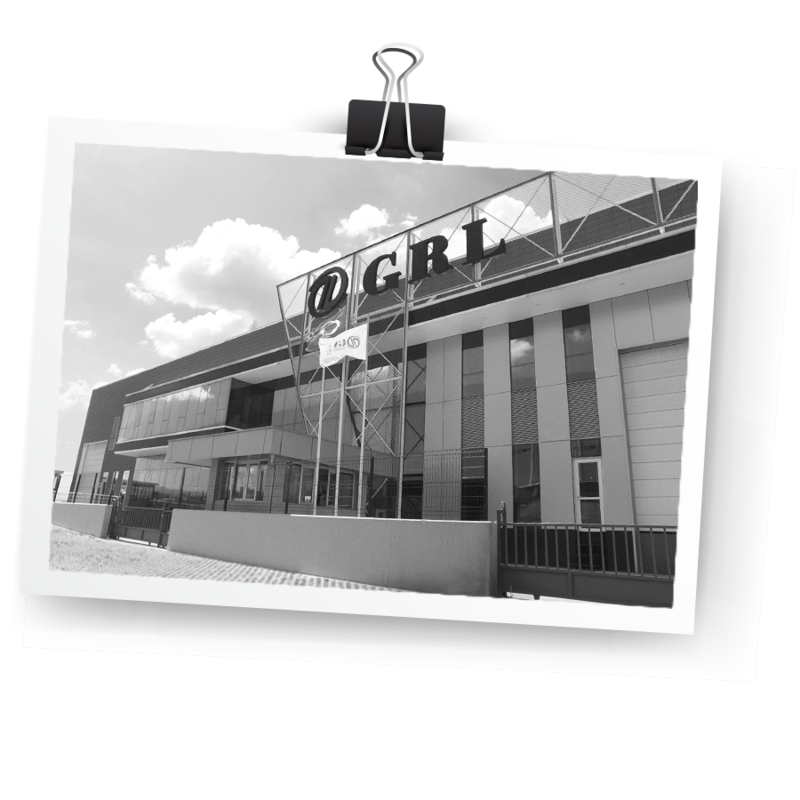 where we laid the foundations within the structure of Güral Group, we produce seating systems for passengers and drivers both for commercial and public transport vehicles since 1970s until today. We are among the most important players in the market for seating systems for vessels and land vehicles with our exporting power that we have performed in nearly 50 countries in 5 continents, bringing comfort, ergonomics, aesthetics and functionality to the same extent with 50 years of sectoral experience. We have facilities operated on a total of 12.000 m2 with the closed area of 10.000 m2 and an average production capacity of 20 thousand units per month for seats of buses, minibuses, trains, ships and trams. We feel right proud of being one of the leading companies serving universal quality and standards in the industry and show our difference in the global market with our product quality, sales network and after sales services and strengthening the Turkish economy. We are gaining more strength in terms of our production technology with our R&D investment and our continuous development philosophy to be at the fore in the future by aiming to create added value with each product; we are continuously working to offer better services to all of our customers in a way that meets their expectations in the best possible way.